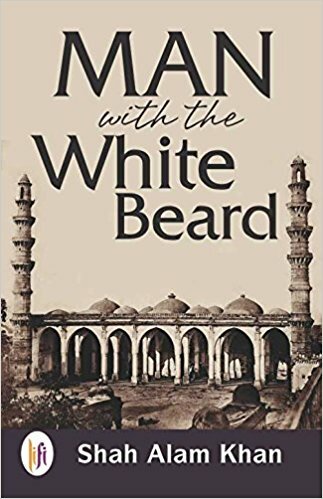 The major episodes in the 'Man With the White Beard' are the massacres of the most common – helpless Sikhs in Delhi in 1984, the Muslims in Gujarat in 2002 and Christians in Kandhamal in Odisha in 2007 for being Sikh, Muslim and Christian. 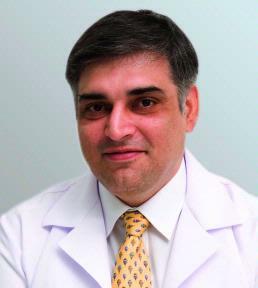 Shah Alam Khan is a professor of orthopaedics at the All India Institute of Medical Sciences, New Delhi. That is, he sets old people’s bones and enables them to stand up from their chairs and walk. Not one you would expect would write some soul searching poetry and now an evocative novel that brings you closer to the deepest sorrows brought home to us by human cruelty as well as the most heartfelt joys of being compassionately human. It is hard to encapsulate the story in a nutshell, for it is far from linear. 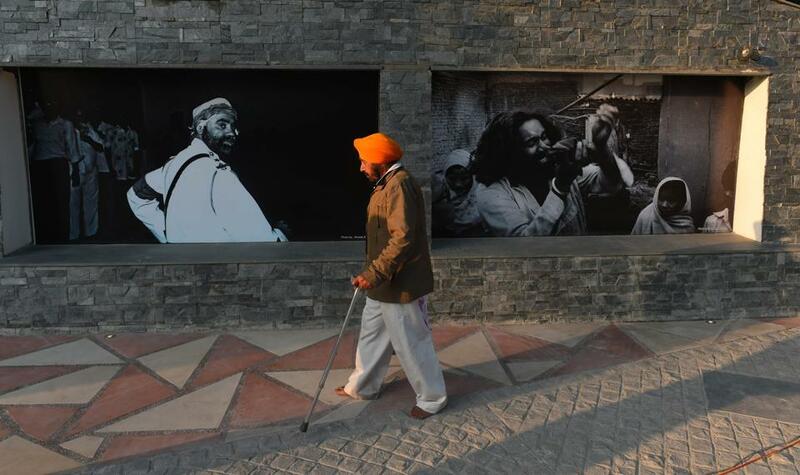 The major episodes in the Man With the White Beard are the massacres of the most common, helpless Sikhs in Delhi in 1984, the Muslims in Gujarat in 2002 and Christians in Kandhamal in Odisha in 2007 – for being Sikh, Muslim and Christian. The killing was also the handiwork of their fellow citizens, neighbours, friends – also common and normally helpless people galvanised by the guarantee of impunity, for they carried out commissions assigned to them by the guardians of the law at the highest levels. They were also venting out hate and violence embedded deep in them perhaps without them being aware. But these cruelties are not just abstract violence for Khan; these are minute, devastating images where individual human beings, with names and identities, are flaunting the short-lived power of death over other human beings also with names and identities often known to them. But violence is not able to crush the softer emotions embedded in us; compassion for one. Khan refrains from putting cruelty or compassion in tight, impermeable boxes of community, religion or class. However, if violence is episodic, compassion is enduring. Khan has the finesse not to invest both cruelty and compassion in the same characters at different points in time; that would be far too mechanistic. For him, humanity is more than an aggregate of individuals. Hence its complexity, evident not in 1984, 2002 and 2007 alone, and not in India alone but through all time and all space. This slim book encapsulates that complexity magnificently through a microscope. This is not a story of the Truth in contest with falsehood; it is one of truth seeking itself out in a complex milieu. Truth, as Khan describes it, is the nervous pedestrian undecided on whether to cross a busy street or wait for a more opportune moment. Lucky are the patients under Dr Khan’s care. 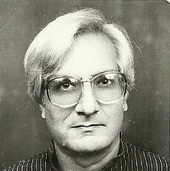 Harbans Mukhia was a teacher of history at JNU.